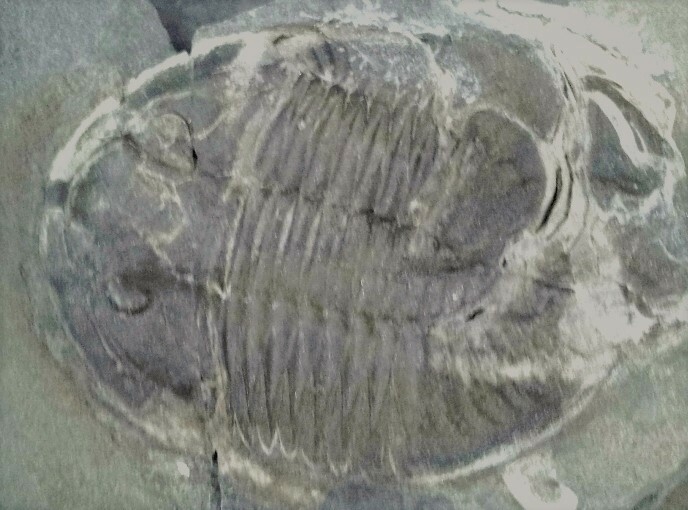 This is an Ogyginus corndensis Trilobite, and the pygidium of another in the original matrix, discovered in Powys, Wales, UK. 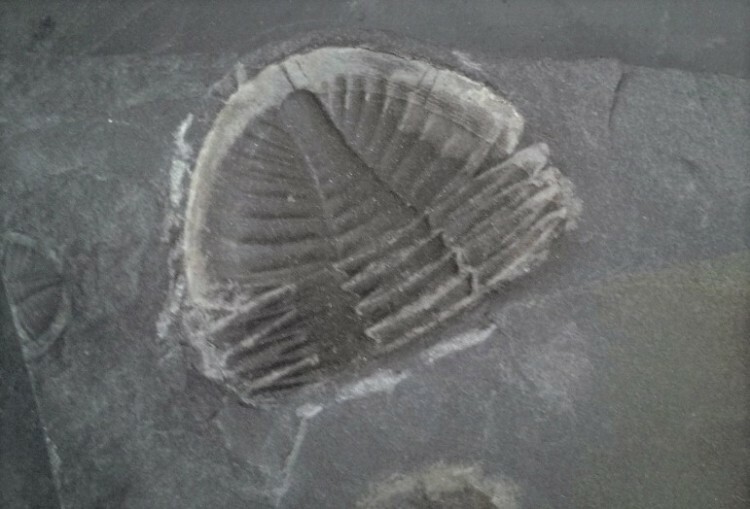 They date from the Ordovician Period and are 500m to 435m years old. 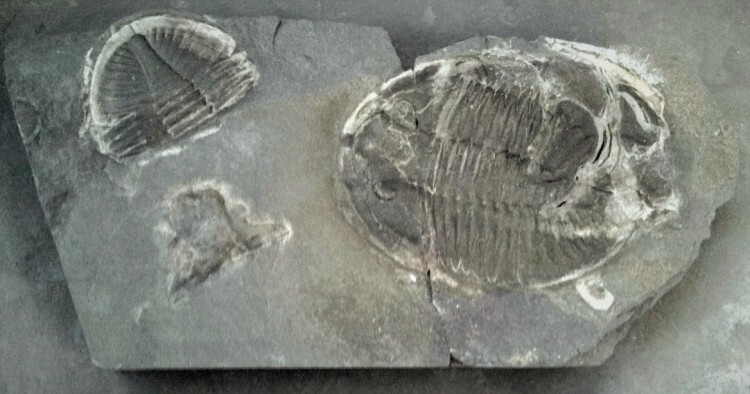 These Trilobites are getting much harder to find, so this would make a nice addition to a collection.